Here is one I prepared earlier. This was baked to take to friends’ going away party. When we arrived at the friends’s house we were surprised to see that there were no cars outside. We walked towards the door, only to see several nappy bags with dirty nappies lying on the doorstep. Before ringing the doorbell, I quickly checked my calendar to find that the party is tomorrow. Oh, well. Hopefully the cake will still taste good tomorrow. It is very easy to prepare, but be warned it is not exactly light. So put away your scales and weightwatchers books for now and just enjoy. First put the cocoa into a bowl with the milk and blend to a smooth paste. Grease a baking tin, pour mixture in and bake at 180°C for about 40 mins. I could only find my Guglhupf baking tin (with a hole in the middle) which resulted in a rather uneven and cracked cake. Note to self – buy new tin. Sliced in the middle and turned around so that the base forms the top of the cake, and it looked better. I put a layer of raspberry jam in the middle of the cake, you can use apricot to make it similar to a Sachertorte. Gently warm water and add sugar and golden syrup, stir until the sugar has dissolved, take off heat then add chocolate, using whisk to make glaze glossy. I use Lindt chocolate (of course) as I find that it tastes better than the blocks of cooking chocolate. Pour onto cake, and decorate with sprinkles. Done. 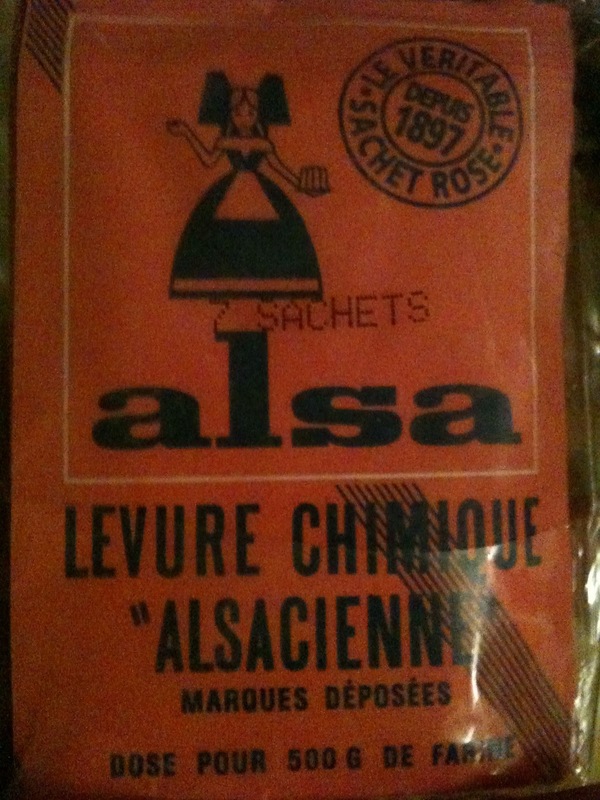 If you found this blog because you googled, “where to buy baking powder in Geneva” or “where to buy self-raising flour in Switzerland” – read on. 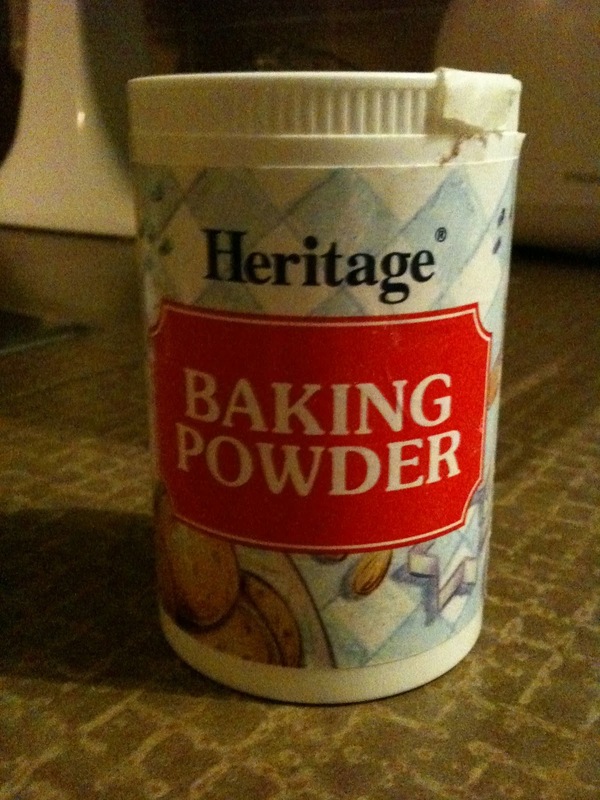 Baking Powder – I buy in Manor in little tubs. Don’t be fooled by the sachets by Dr Oetker – they are German style Backpulver which is, I have been informed a one rise agent. You need a two rise agent to get really fluffy British or American style cakes. 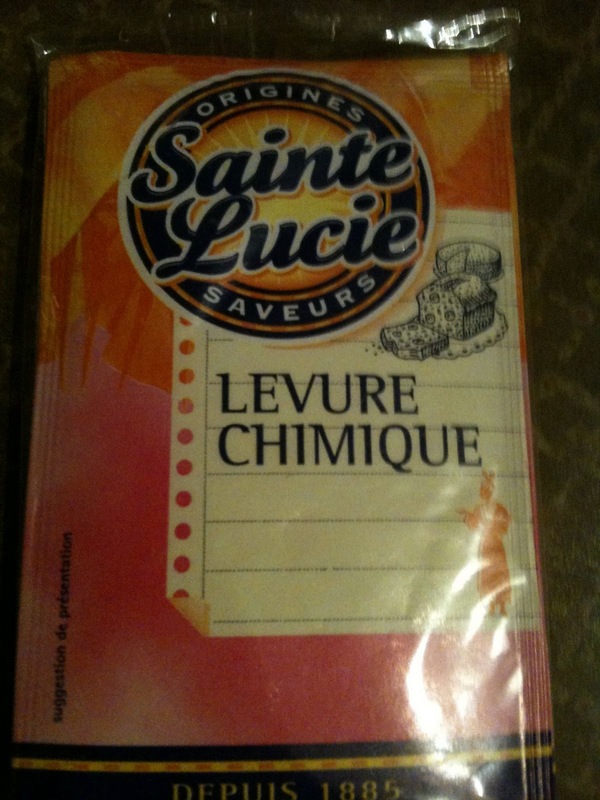 I used to buy it in France, again don’t be fooled by Dr Oetker, you need the stuff called Levure Chimique. 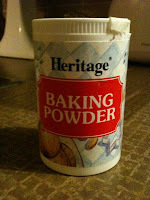 Baking Soda – Also in Manor. In our store, it is next to the cake decorating stuff. 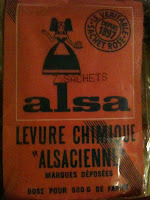 Self-Raising Flour – This is tricky, but you can buy it in France if you are near the French border. 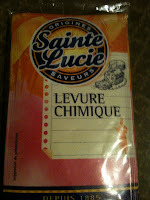 It is called Farine de Gateaux. There is a way to make it yourself, but I have never needed to. I have never seen it in Germany or in Switzerland, even in Suisse Romand. Creme of Tartar – Even more tricky – go to a chemist and ask for Creme de Tartre and in the German speaking part of the country ask for Weinstein. They will look puzzled at this but will put it down to you being an eccentric foreigner. Review - Jilly Cooper - Jump! - Contains some spoilers.